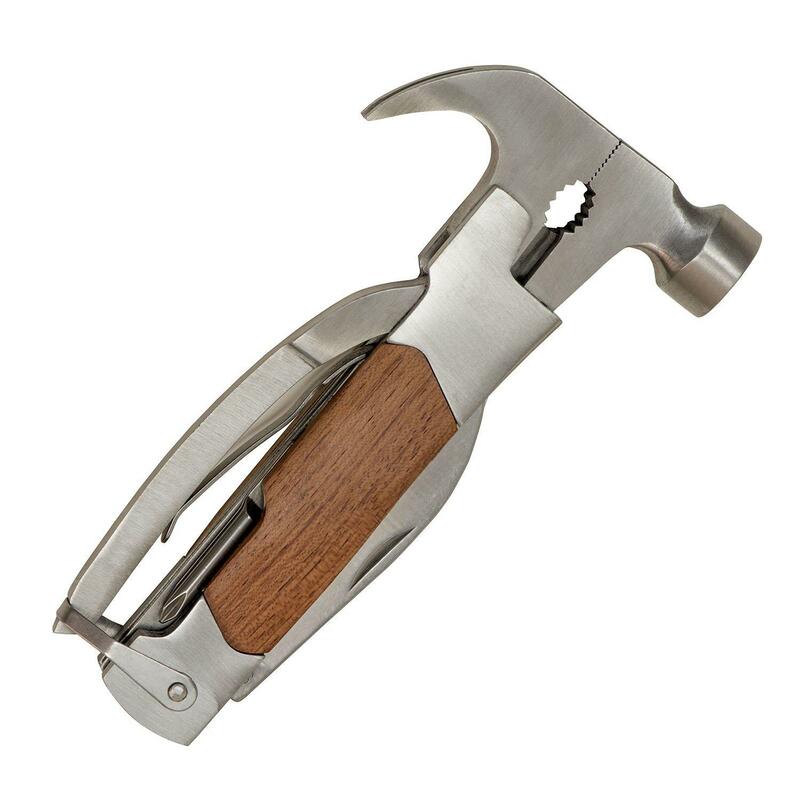 I don’t know about you, but I really use a multi-plier around my house or at the office. I am not what you would define as a handy person, but I do not like calling in a handyman for every job that needs to be done around the house. I know how to change a light bulb and I am pretty sure I also know how to tight in a pipe, but other than that, I admit I need help. However, there are countless little choruses around the house that would require calling in a specialist 24/7 or, better yet, live with one. Luckily, I can always bet on a good multi-plier tool to help me get rid of the uncomfortable situations. Sure, most multipliers come with a wide range of functions available, but of what I have learned throughout the years is that most of them are actually useless. 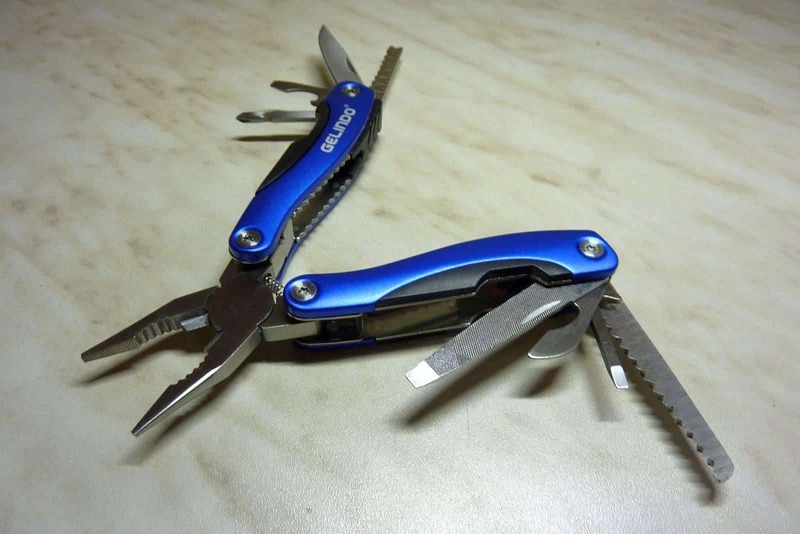 This multi tool is different because it shelters a wide range of uses, both suitable for indoor and outdoor activities. In fact, the tool is specifically designed to fit various military, survival, tactical, hunting and industrial situations, meaning it offers a high quality. 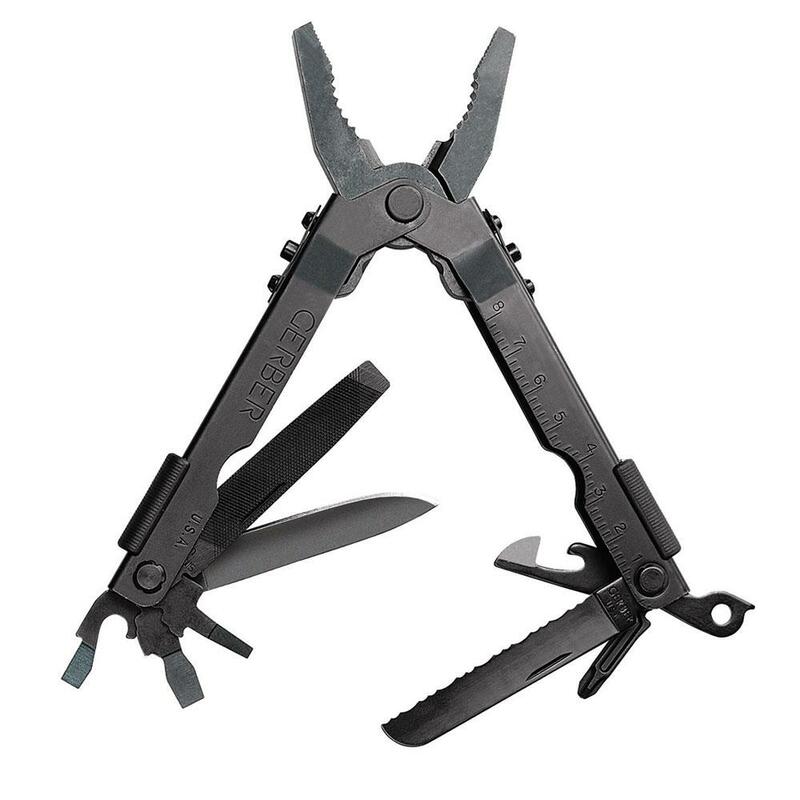 The MP600 Multi-Plier Black  features blunt nose pliers, a wire cutter, carbide cutters, a fine edge knife, a serrated knife, various types of screwdrivers, a lanyard ring, as well as a can opener. Obviously, all these tools can really come in handy in any outdoor situations and, to be honest, I wouldn’t mind some of these uses around the house either. 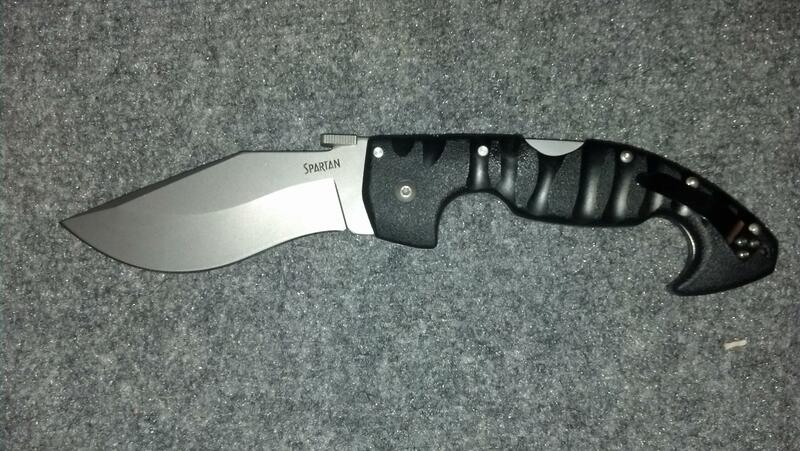 Most multi-plier tools come with a mini sized knife that usually is quite blunt or does not do the job well. 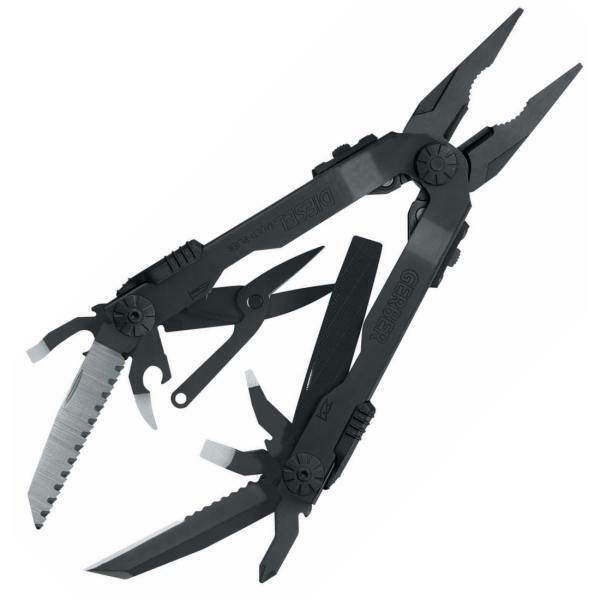 What I really love about the MP600 Multi-Plier Black  is that is totally the opposite. 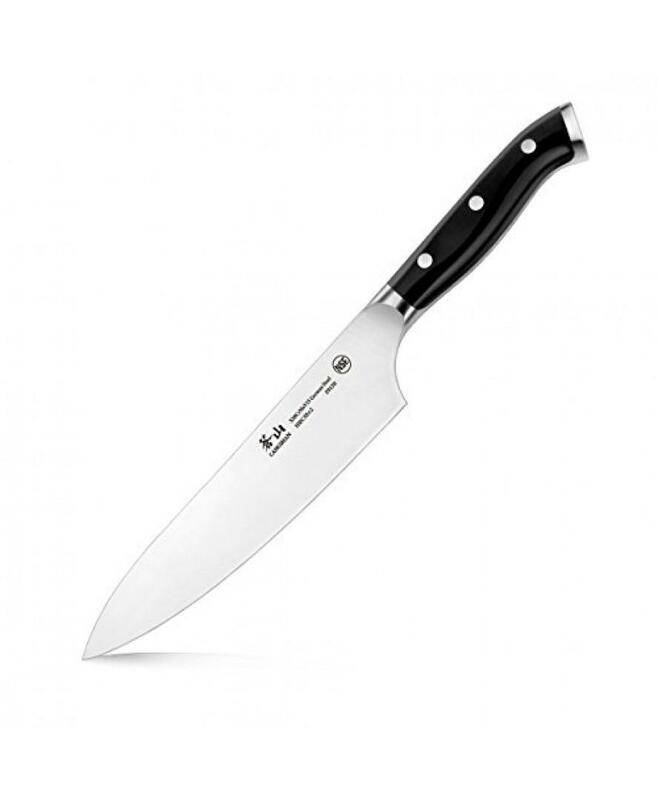 It features not one, but two knives, both made out of high quality stainless steel and can be reached by just a flick of the wrist. 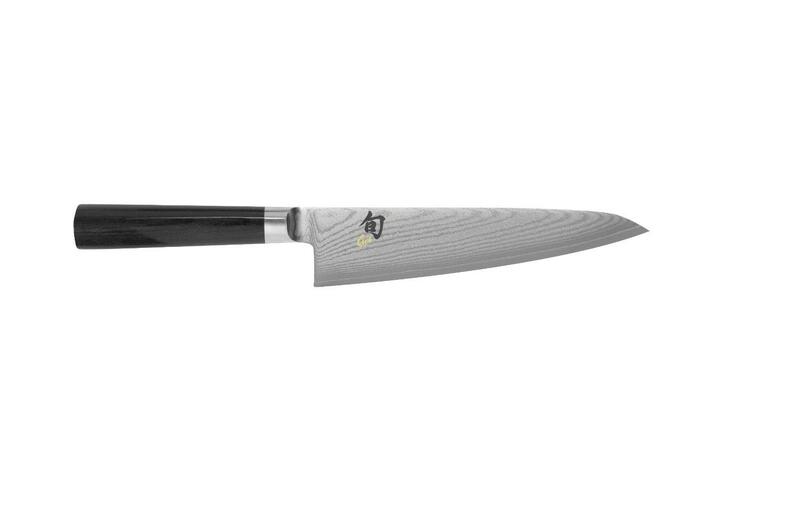 The good thing about these two knives is that already they come in quite a “demo” size they are sharp enough to get the job done, no matter what. Think about needing to cut a rope, a wire or a cable. This plier will certainly help you with that, and not to mention it can easily come in handy if you forgot your cooking tools for the barbeque. 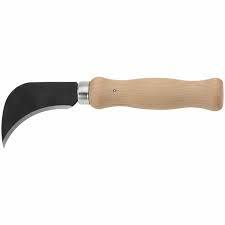 I peeled plenty of potatoes using that and also chopped vegetables to make a salad, I even crusted the meat for the barbeque, so I know what I am talking about. Most customers already appreciate the high quality of Gerber products, thus it comes as no surprise that this item received an average score of 4.5/5 stars. Some customers even managed to easily cut a penny in half with the cutter of this product, while others enjoyed the multitude of screwdrivers it offered. Next time you are looking for a multi plier to help you around the house, make sure to add this particular item to your cart. You will bring the item into your own house and use it as you please. 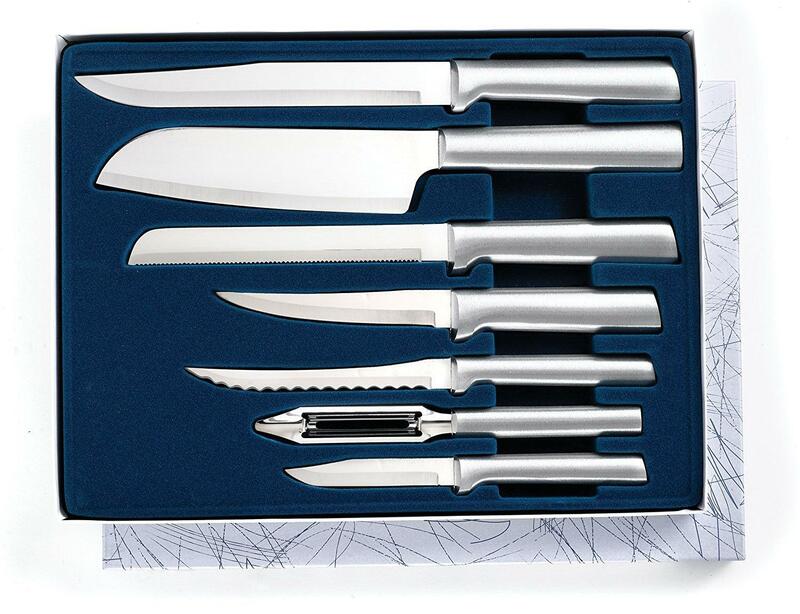 The two separate knives are extremely well sharpened and can be very useful for your outdoor activities. Remember, you will easily achieve so many for a bargain price so low!